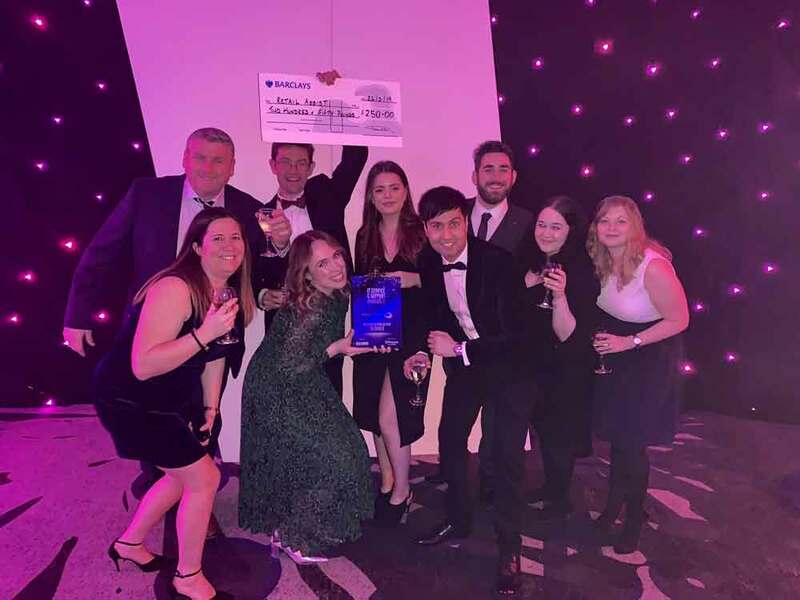 Retail Assist is delighted to announce that we’ve won the globally recognised ‘Best Service Desk CX 2019’ award at the Service Desk Institute’s (SDI) Annual IT Service and Support Awards. Held on Tuesday 26th March 2019, the SDI’s annual awards identify the excellence of outstanding service desk teams and individuals from across the globe, and celebrates their success. Having won Best Managed Service Desk in 2016, Retail Assist was keen to re-enter with a host of innovations to its service desk provision. Priding ourselves on the excellent provision we offer our customers, we entered Best Service Desk CX (Customer Experience) 2019, an award which highlights the amazing work upheld by our service desk team every day. "Customer experience is something that's really close to my heart and I think it has the ability to have a really big impact on the way we deliver support. As a judge, it's really nice to see the kind of programmes in place that will deliver an impact for customers on the local, national and international stage. But, there can only be one winner and that is Retail Assist!" It was a wonderful evening and Retail Assist had representatives from various parts of the business to enjoy the exciting gala dinner event at the Birmingham Hilton Metropole. The Service Desk Institute looks for excellence, professionalism and innovation in the service desk industry, with entries from across the IT support sector.